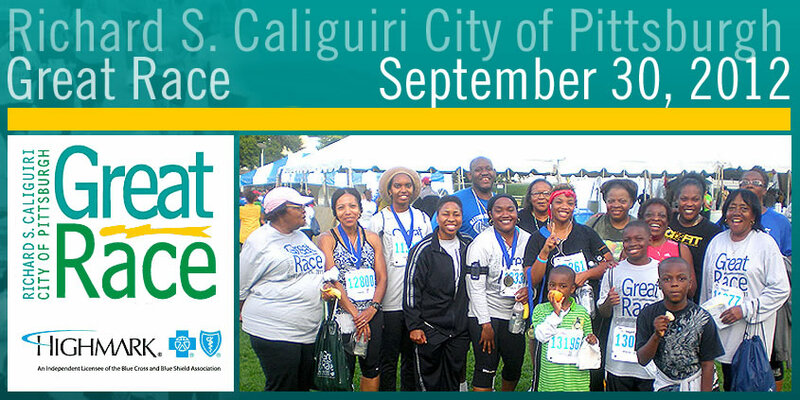 Race Route Details for the 2012 Richard S. Caliguiri City of Pittsburgh Great Race on September 30, 2012. The 5K Race begins at 8:00am this year, witht he 10K beginning at 9:30am. Download the 5k and 10K Route Maps or Turn-by-Turn Route Descriptions. More information is available at www.rungreatrace.com.